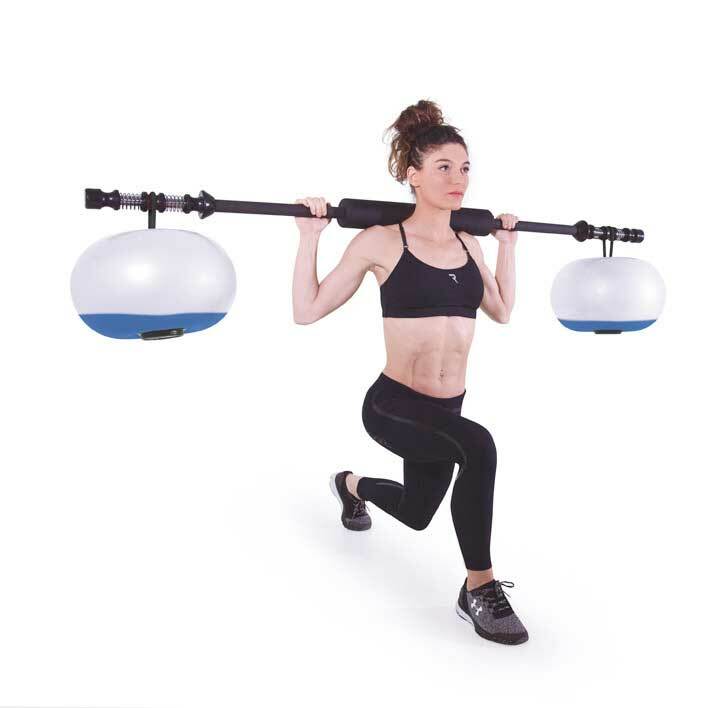 People who use fitness and leisure facilities should have an excellent experience through great services, a variety of engaging fitness equipment, and have the safest possible environment – every time. 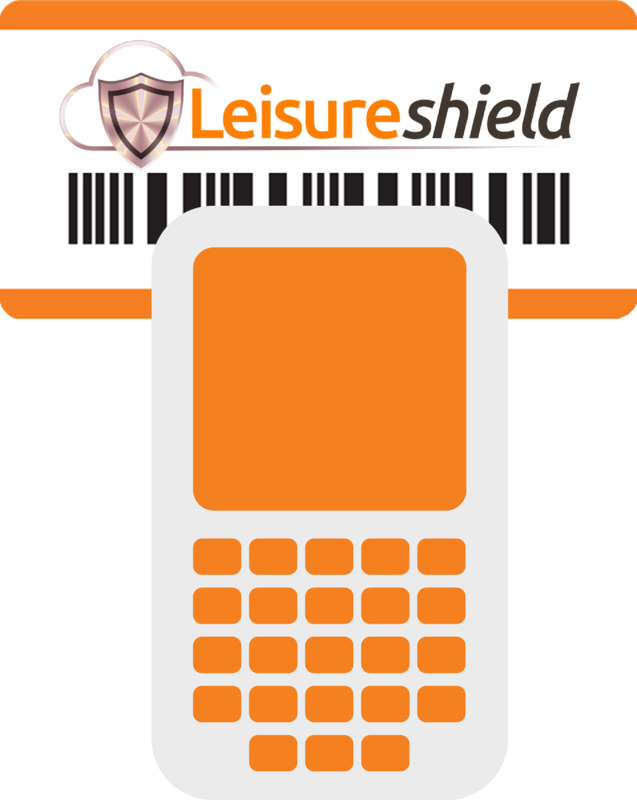 Real Time Leisure specialise in fitness and leisure solutions that puts customer engagement and service at the business core. The modern demands of fitness and leisure are changing dramatically. Clubs need to diversify and amplify their offer to stay on trend and stay in business. Real Time Leisure select and distribute products to help deliver success in this dynamic, vibrant and exciting market. 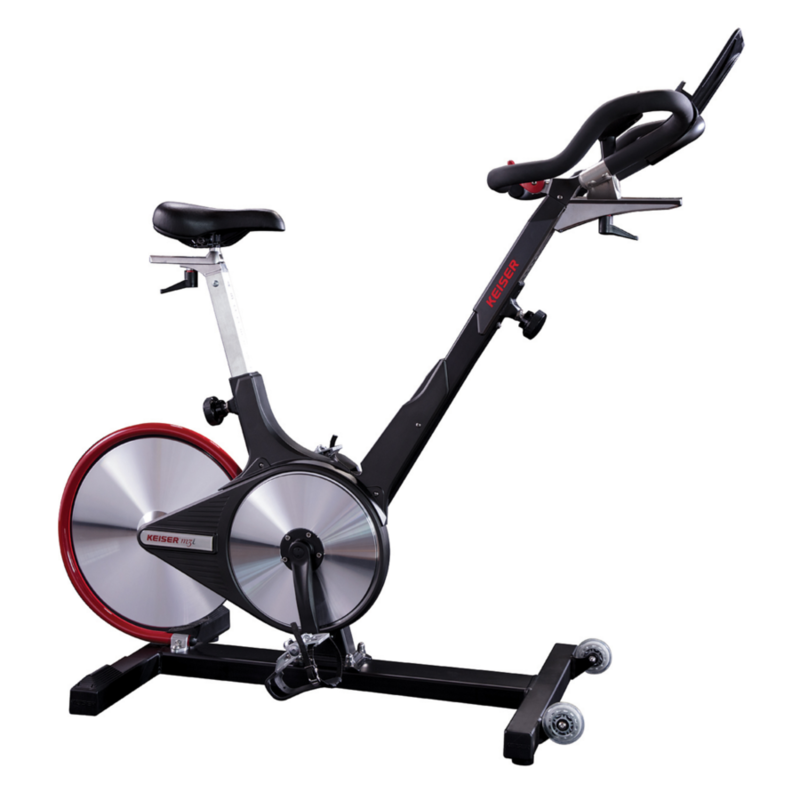 Our sports and fitness equipment delivers variety for today’s changing, discerning and demanding fitness market. Our software solutions are geared specifically for leisure operations with compliance and management information at the core. Here at Real Time Leisure we take your privacy very seriously. We use encryption and data is stored securely. We will only use personal information to administer your account and to provide you with the products and services you have requested from us in the way you have given us permission to do so. We will never sell your personal information to anyone else. If you want us to contact you, please fill in the form below and remember to select your preferred methods of communication. Remember you can exercise your right to have any part of or all of your information erased by us at any time by request.